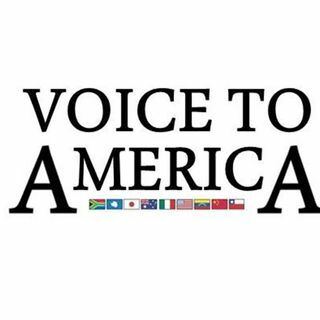 Today on Voice To America we're checking back in with our resident missile defense expert Riki Ellison about the Hanoi summit. President Trump went home empty handed. Will there be another summit? Will the Kid Dictator be willing to come back to the table? Then we're headed to Asia where tensions between India and Pakistan are heating up. Last week an exchange in the disputed Kashmir province resulted in a short military skirmish between the two nuclear powers. We'll head to ... See More Pakistan and see if our voice on the ground is getting the same news reports as the rest of the world.